We are probably all aware that the health of of our baby is affected by what a mother eats whilst during pregnancy but ground-breaking research shows that a mother’s diet even prior to conception can have health consequences for her baby and furthermore can still be affecting their baby’s health later in life. 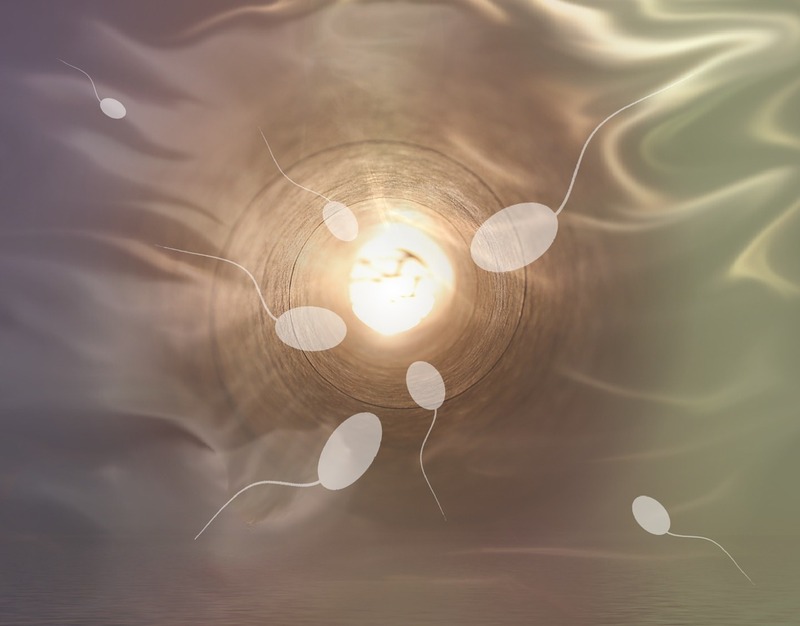 This research, published in June 2015 was conducted by scientists at the London School of Hygiene and Tropical Medicine and is looking at the science of epigenetics. Epigenetics is how environmental, nutritional and lifestyle factors can alter which of our genes are switched on and off. This is exciting stuff because it shows us that whether we remain healthy or whether we become ill is more than just a matter of our genes – we have the power to control them by making changes to our diets and lifestyle. This particular study looked at 120 Gambian women who had conceived in either the rainy or dry season when their nutrient status was notably different. For example, in the dry season the mothers had low vitamin B2 and low methionine (an amino acid) which affects a process called methylation. Subsequent analysis of the DNA of the babies when they were between 2 and 8 months, showed that certain genes, such as the gene VTRNA2-1 which acts as a tumour suppressor gene in several different types of cancer and has far reaching effects on the immune system, was altered (under-methylated) in those mothers who had the low nutrients. Further research also shows that this genetic change remains for 10 years in the children and likely into adult life. The scientists suggest that this could explain why Gambian’s who were conceived during the dry season more frequently die of infectious diseases as adults than those conceived in the rainy season. Are you looking to optimise your fertility and your baby’s health? So what is the take home message of this research? Well, if you are thinking of becoming pregnant it is also the time to start thinking about your diet. Are you getting optimum levels of all the nutrients you need? I recommend that any optimising fertility programme ideally begins 3 months before trying to conceive. There is a good reason for this as it takes 3 months to mature an egg and this when you can influence the DNA of your baby via epigenetics. The same goes for sperm, it takes approximately 3 months to produce the sperm and this carries 50% of your babies DNA so what the father eats is likely to be just as important . If you would like to discuss how I may be able to help you optimise your fertility and the health of your baby, please feel free to email me at laila@nourishingbynature.co.uk or call me on 07768056048 for a free 15 minute consultation. Matt J Silver, et al., Independent genomewide screens identify the tumor suppressor VTRNA2-1 as a human epiallele responsive to periconceptional environment, Genome Biology Volume 16, Number 118.